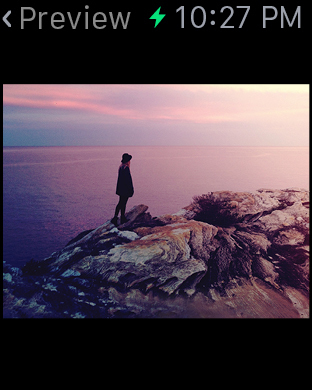 ProCamera 8 + HDR is the photo taking, video recording app that helps you edit like a pro. The app has powerful and extensive features such as exposure swipe control, manual focus, gray card calibration, and a slow motion video player. Editing tools are simple to use and include 76 filters and effects to perfect your photo. 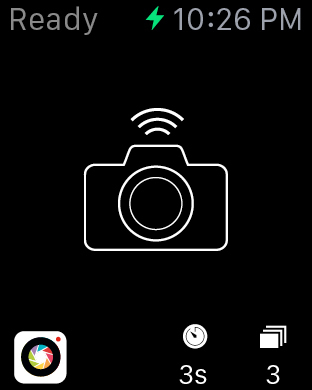 With Apple Watch support you can get the best shot by tapping your watch instead of reaching for your phone. 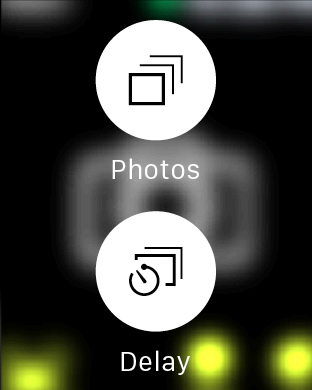 With the watch as a remote trigger, you can preview the shot and then just tap to take the picture. 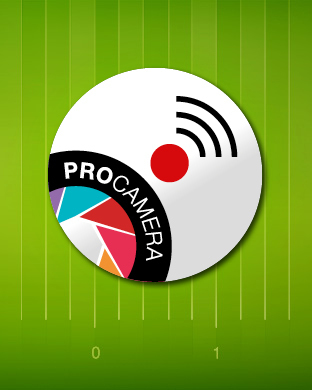 The ProTimer feature is also supported to capture a series of photos. Never miss that picture-perfect moment with the ProCamera 8 + HDR app. 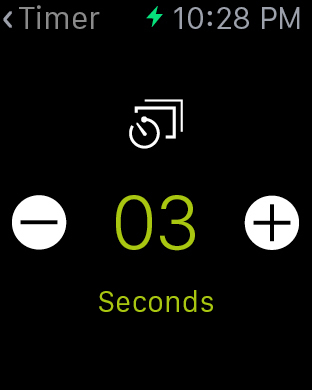 Easily set the timer and get ready for the shot. Preview your photos before you hit the button. Cocologics provides state-of-the-art technology in mobile photography with ProCamera 8 + HDR, the powerful photo, video, and editing app. By partnering with vividHDR ProCamera 8 now provides the most accurate HDR capture.